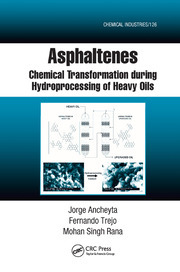 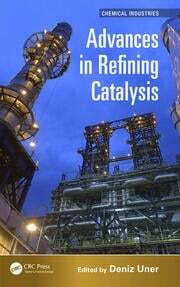 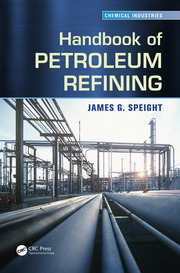 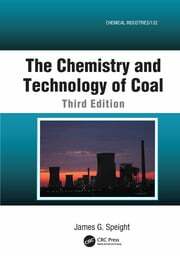 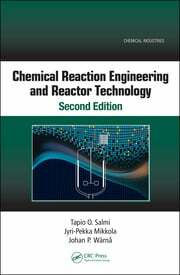 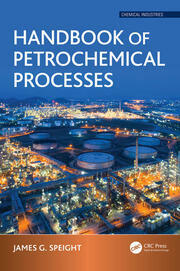 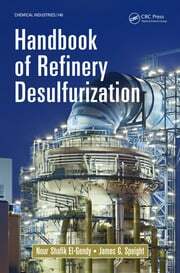 The Chemical Industries Series offers in-depth texts related to all aspects of the chemical industries from experts and leaders in academia and industry. 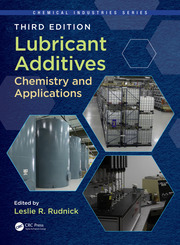 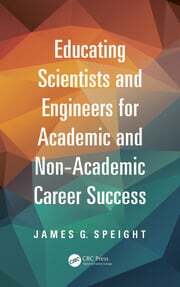 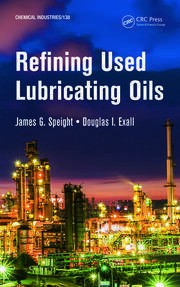 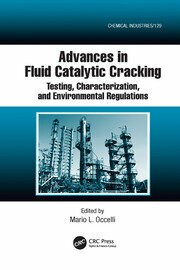 The titles explore recent developments and best practices that facilitate successful process control and commercialization of industrial processes and products to help meet changing market demands and match the stringent emission standards. 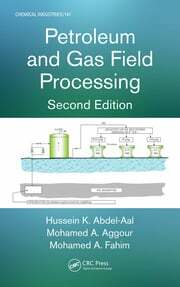 The series focuses on technologies, process development improvements, and new applications to ensure proper performance in industrial units and evaluation of novel process designs that will result in production of valuable products from efficient and economical processes.